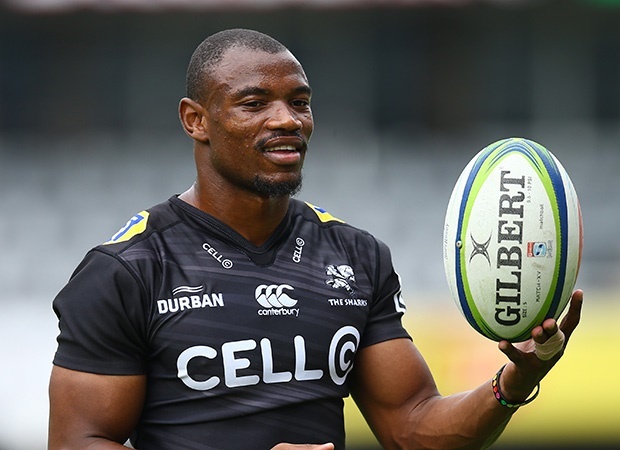 Cape Town - The Sharks have snapped their two-match losing streak with a comfortable 28-14 win over the Rebels in a Super Rugby encounter at Kings Park in Durban. The home side, who led 16-14 at half-time scored three tries in the match through Daniel du Preez, Robert du Preez and Makazole Mapimpi. Robert du Preez added two conversions and three penalties. The Rebels crossed the whitewash twice thanks to Tom English and Jack Maddocks with veteran pivot, Quade Cooper, adding two conversions. Next week the Sharks are up against the Bulls in an all-South African derby in Durban while the Rebels are back in Australia to face the Reds away.